According to the ASEAN Furniture Industries Council, Vietnam exported around US$4.67 billion worth of furniture last year, to become a leading furniture exporter in the ASEAN group. In 2012, the Southeast Asian nation became the sixth biggest furniture exporter in the world and the second in Asia, earning a turnover of around US$4.67 billion, a year-on-year increase of 19 per cent. Moreover, its export market has shown an impressive growth, such as with the US at 24.4 per cent, China with 14.3 per cent, and Japan with 12.5 per cent. Key import markets including the US, EU and Japan are consuming more Vietnamese furniture, accounting for 80 per cent exports in this sector. According to forecasts, in 2013 export growth in key markets will remain stable despite economic woes and it is also possible that exports to the US will soar by 18 per cent, to Japan by 11 per cent and to China by 15 per cent. Nonetheless, the sector has to strive hard to achieve such growth. The EU has applied new policies such as the Lacey Act, asking enterprises to give proof of legal origin of wood and wood products. Under the regulation, Vietnam will face difficulties and there will be no growth in the EU export market. In 2012 many furniture producers improved their techniques thanks to transfer of technology and hence received many orders from large markets like Italy, the US and Germany. 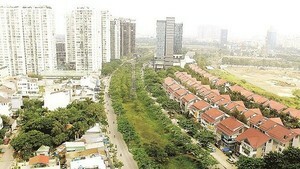 Vietnamese enterprises are dependent on orders, design and distribution from foreign partners and customers. In addition, Vietnam is reliant on wood import from neighbor countries, resulting in higher prices and low competition. To develop this sector sustainably, the country should plan to grow forests for raw material, while enterprises must spend more on imparting skills, acquire better designers and train more skilled workers in a bid to beat competition. 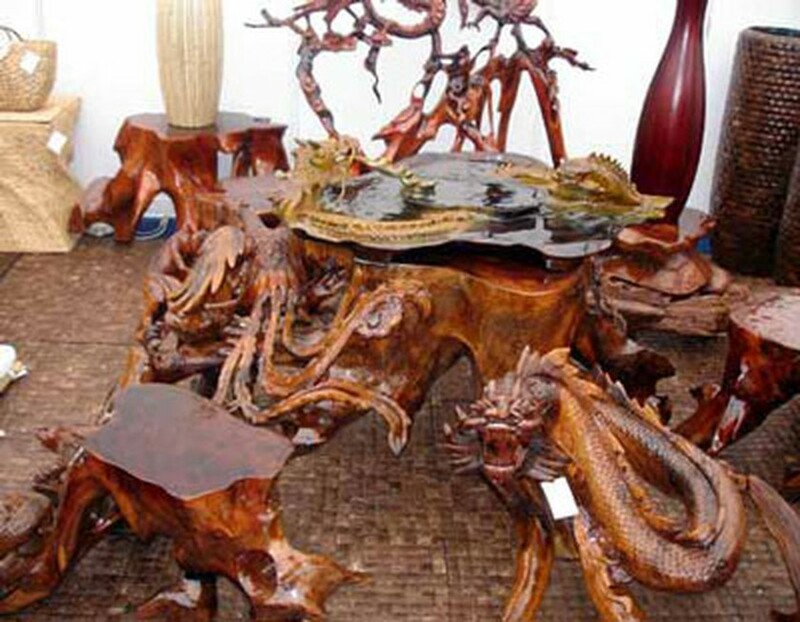 The Handicraft and Wood Industry Association of Ho Chi Minh City (HAWA) announced that Vietnam International Furniture & Home Accessories Fair 2013 (VIFA 2013) will take place from March 11-14 at Saigon Exhibition and Convention Center on 799 Nguyen Van Linh Street in District 7. More that 126 enterprises with 603 booths will be participating at the event, with 15 per cent foreign companies being from countries such as Singapore, Malaysia, Japan, Korea, China, France, Denmark and Canada.